For our second project we are going in February and March, 2016, to three different initiatives in three different areas in Mozambique. It is a place where we went as volunteers before, and so some people we know reached out to us. – First of all we are going to a place called Beira, where a Mozambican has started “Casa dos sonhos” (The Dream house) an initiative in an abandoned hotel in the city. People who don’t have a place to live have found their refuge in this hotel. For the children and teenagers who live there he teaches theater, dance, music and he also supports mothers in the area through health education. Now the initiative will start a new pilot project “PROJETO-PRAIAS-LIMPAS” (Clean Beaches), which will focus on these mothers. They will gather recyclable material on the beaches and sell this to companies. The total cost of the project will be more than we can manage, that’s why we would like to focus on two things: We would like to help them by providing safe material and transportation for one year. The amount they need for this is 2000 dollars. – Secondly we are going to Lamego, a small village outside Beira. There an initiative has been started by Alfredo Araujo. The projects sets up recreational activities for children and teenagers (AJAD). Now they also want to support women through teaching them how to make clothes by sowing. For this they need at least two sowing machines and material. The cost for this is 300 dollars. – Thirdly we will go to Vilanculos to volunteer in a community project. The couple that will host us have been starting a vocational school, a place where all sorts of work is needed. This is one of the most touristic place in Mozambique where people have become depended on others handing out things and not learned to be self-sustainable as is needed. We would like to help this initiative by providing them with two laptops, which will be used for both computer classes and for administrational use. We don’t put down this as a cost since we hope of a direct donation of two laptops. All of these three projects has been started by Mozambicans themselves. The aim of Be the Change is to support grassroot initiatives like these and help them grow to support their surroundings. 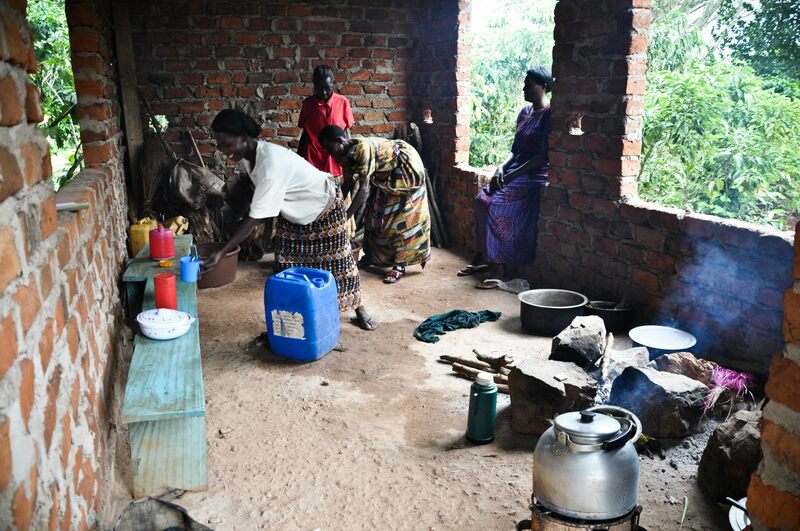 For those of you who somehow have been involved in our first project “Uganda”, we are tremendously grateful! 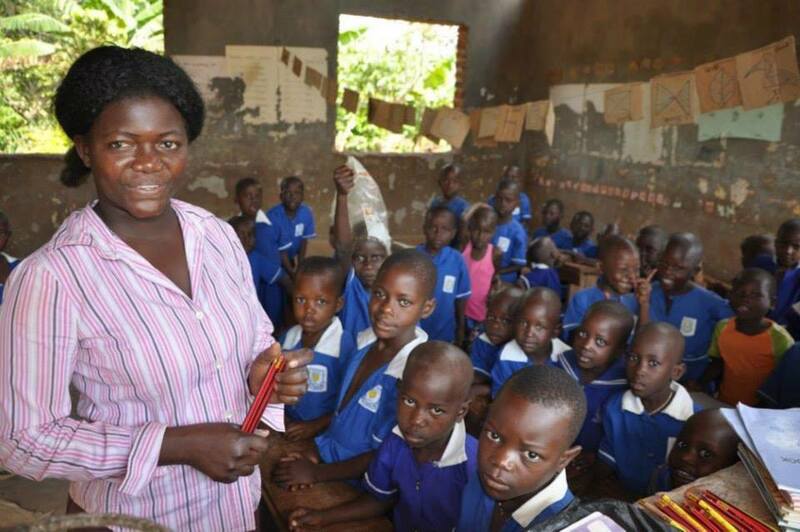 – Inspired people in Sweden (especially the children of two particular schools: Skytteholmsskolan and FuturaSkolan) and people around the word to be part in a small project that impacted over 2000 people in Uganda. – With the donation of some seeds and the money that we raised we encouraged them to start growing an organic garden, the idea is to use the water that will come from the rainwater collecting system. We’re looking forward for the next project! Here you can see some of the thousand of smiles that we created together over there! 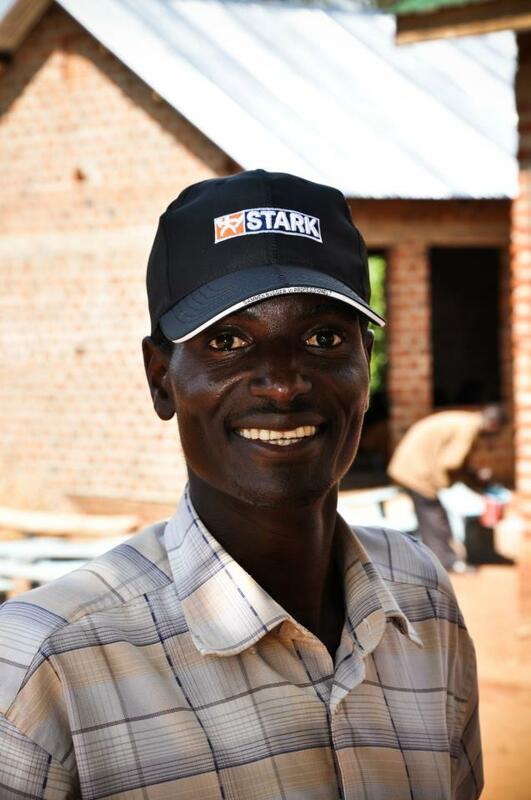 Uganda Project will impact a small community in Kamuli District, three hours from Kampala, Uganda. We are going to travel to an orphanage/school in Kirolo that has over 300 children. If we get the necessary resources we will construct waterspouts, three classrooms, and organize a great Christmas feast for children in this community. Moreover we will also promote and empower people by holding free workshops about: alternatives ways of teaching (through playful learning), nutrition, health (care for newborn and early childhood), organic farming and recycling. – If you want to help or donate, send us an email. $ 5.700,00 – Building a three room block, for new much needed classrooms. $ 150,00 – The cost of school fees per child per year. 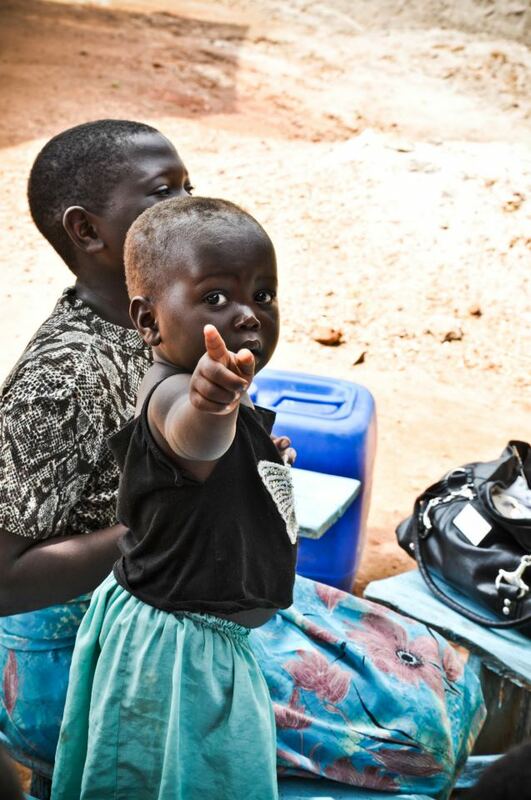 We get so many donations and contributing outside this campaign and we are deeply grateful for all of you that take action to do something in this project, even the small act have a big impact in our hearts and will have a big impact in Uganda! Our project is heading in the right direction and we are really happy. It is a open project, it means that everyone can jump in and contributing with ideas, action, suggestions, sharing knowledge, promoting our initiative or just send us good wishes! * FuturaSkolan (a private school in Stockholm) supports the project by collecting toys for the children of the orphanage on the 5th Dec and the older students of the school will be responsible of packing the toys as a part of their extracurricular activities. The school will also send a letter for the parents about the Project. 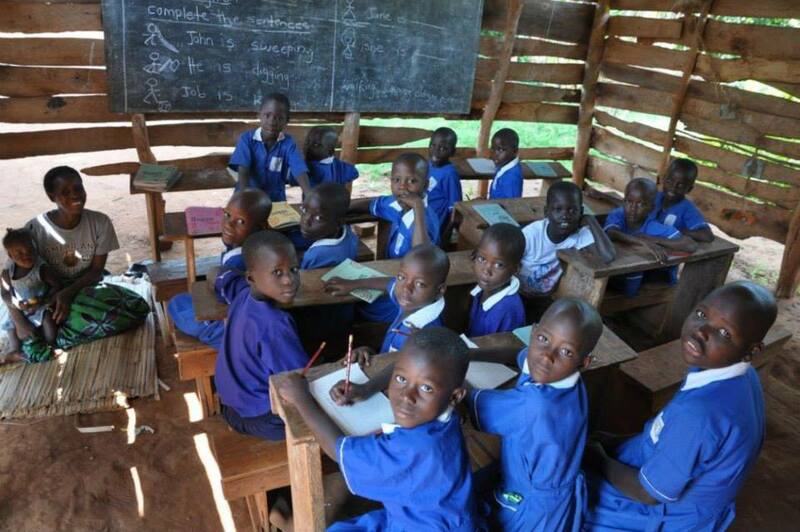 * The students of these two schools will make Christmas cards for the children of the orphanage/school in Uganda. * We received, trough the campaign on Indiegogo, a specific donation for the construction of a system of collection and storage of water. – It will be a great help for the organic garden that we will cultivate! * Buy and distribute school material. * Get 100% of the campaign in Indiegogo!!! – If this happens Be the Change will building a three room block, for new much needed classrooms. * The week before we leave (13th Dec) we will have the plan for our project ready, since we’ll have the final resources that we received. 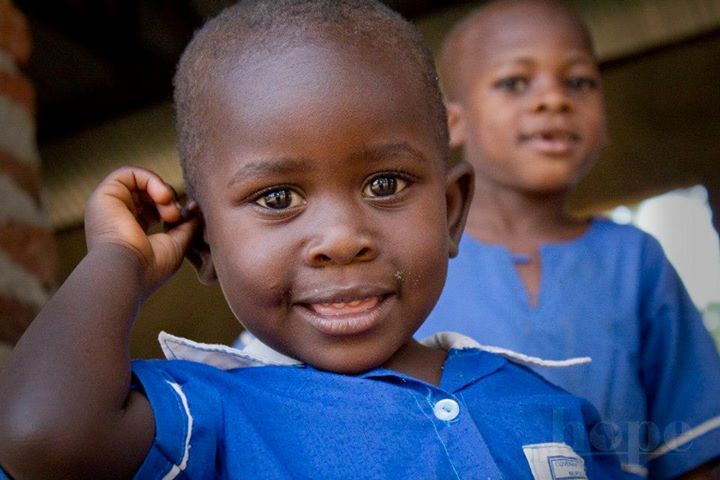 * We are talking with different organizations in Uganda to connect the orphanage with them. One that we are very happy is the possibility to have TASO, an HVI drama group that will talking about prevention and lifestyle. 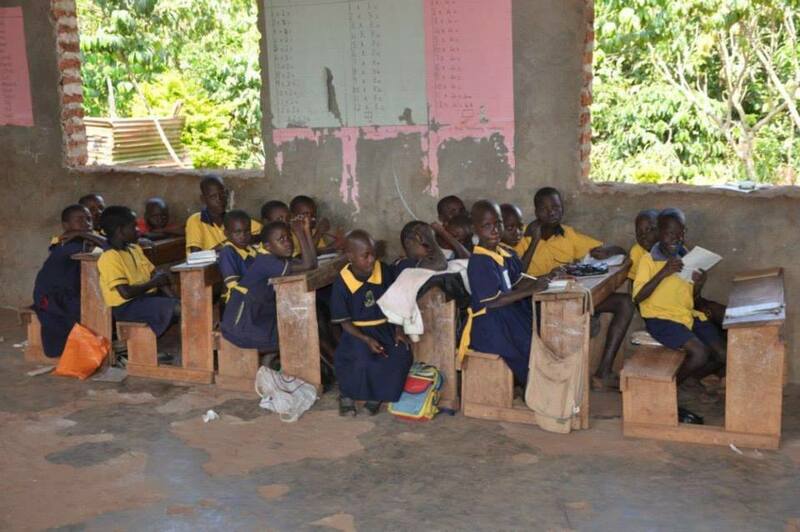 Please help us to make it possible and share the Uganda Project! Here you can donate directly. If you want he money to go to something specific, write an email to us at: btchange14@gmail.com and tell us. Thank you so much for your generous action. This will be of great help for the orphanage, the school and for the whole community! 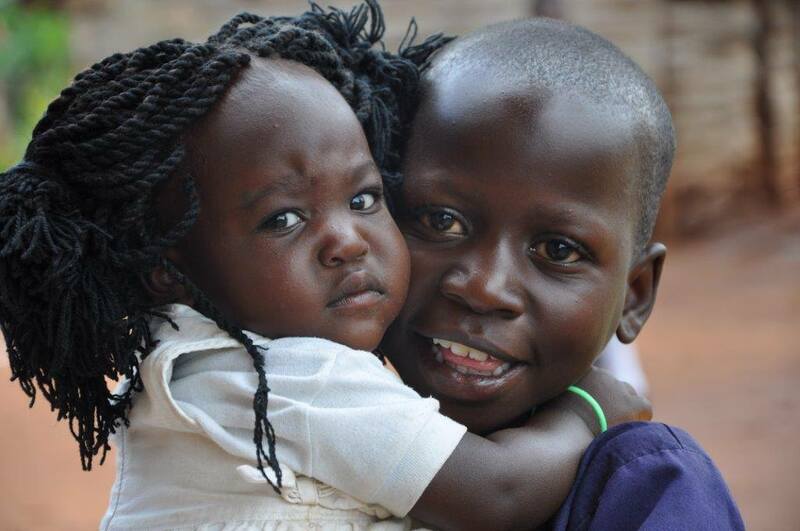 There are many challenges in Uganda, a third of the population lives below the poverty line, two million children are orphans. The country is however after many years of decline in a positive trend, with a positive economic trend and the number of HIV-infected people has stagnated, but there is still a need to support people in building a sustainable society and the need for help the multitude who still suffer from the consequences from grave poverty. 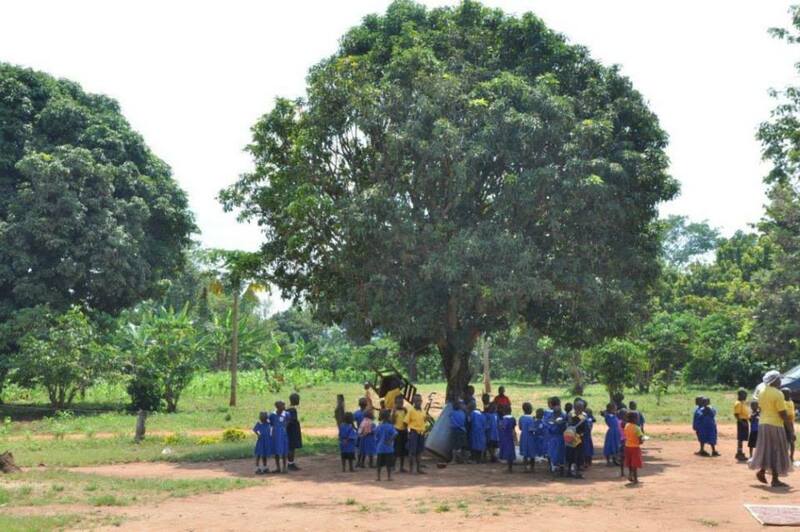 Here are some pictures from the school and orphanage of the children in the project that we are supporting. In this area, there are too many children who do not go to school. The parents cannot afford to send them away. 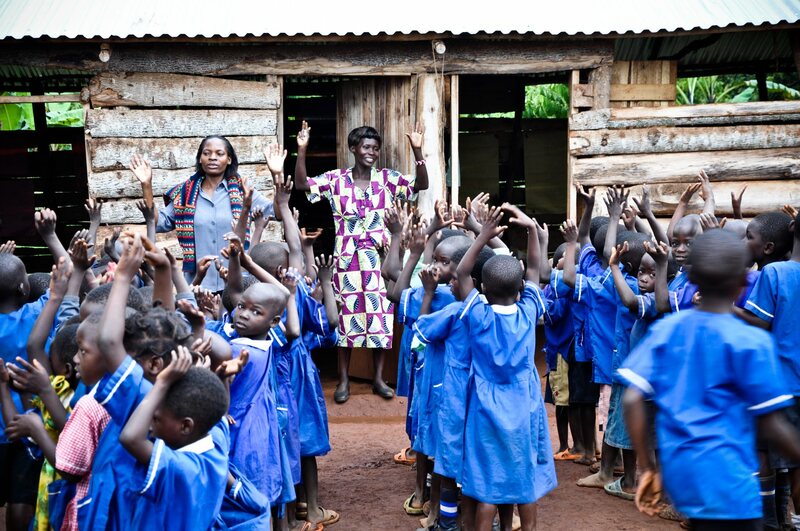 This orphanage gives the children a change to go to school, giving them the knowledge that is necessary for their future and how they can become a social actors and take responsibility in their own communities.